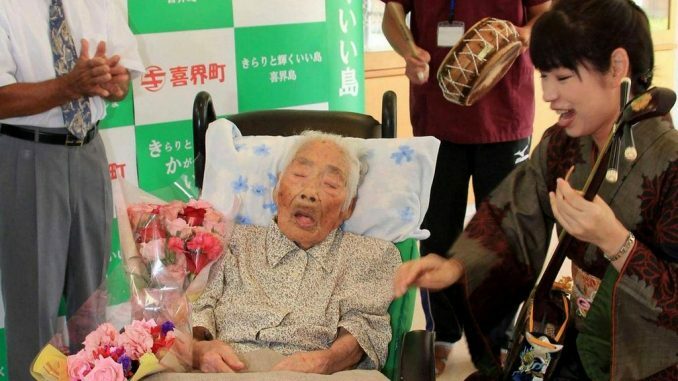 Tokyo, Japan | AFP | A 117-year-old Japanese woman, thought to be the world’s oldest person, has died, a local official has confirmed. Since Brown’s death, Guinness World Records has been investigating who is the oldest person in the world and was yet to recognise Tajima as such. “Ms Tajima was living at a nursing centre for the elderly. In January, she became weaker, so she was taken to a local hospital,” Yoshiyuki said. “She died there (Saturday) due to her advanced age,” he said.